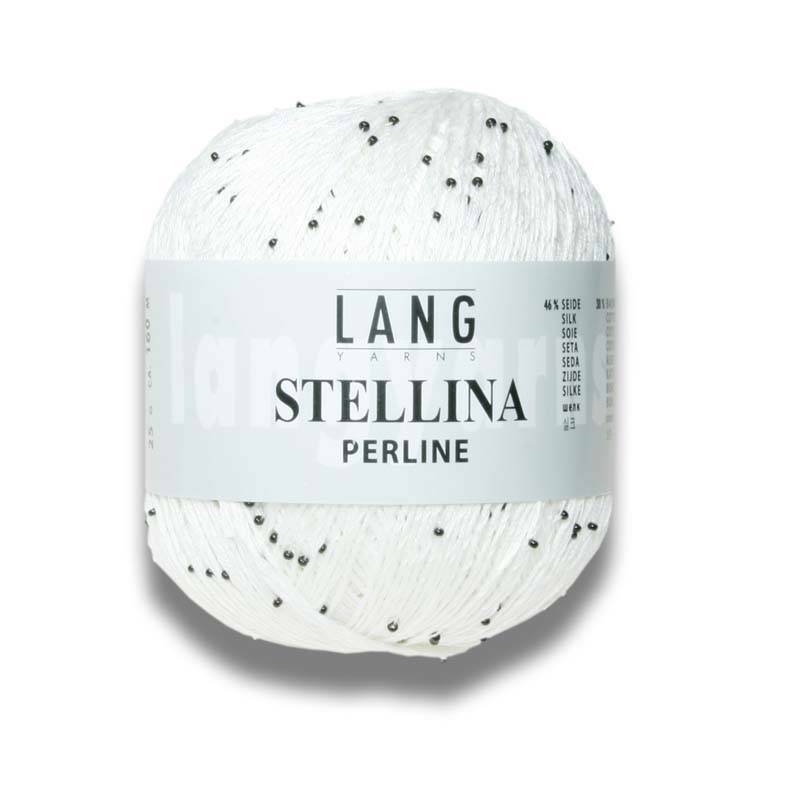 Lang Lang Stellina Perline - Woolly&Co. 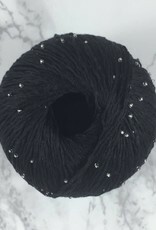 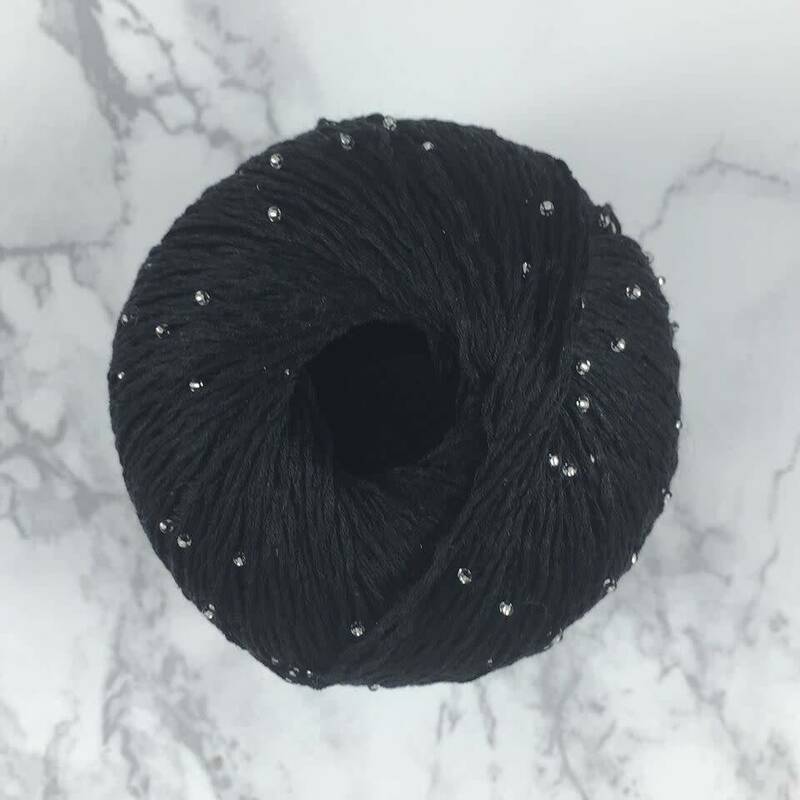 A premium luxury yarn, combining the finest silk and soft cotton. 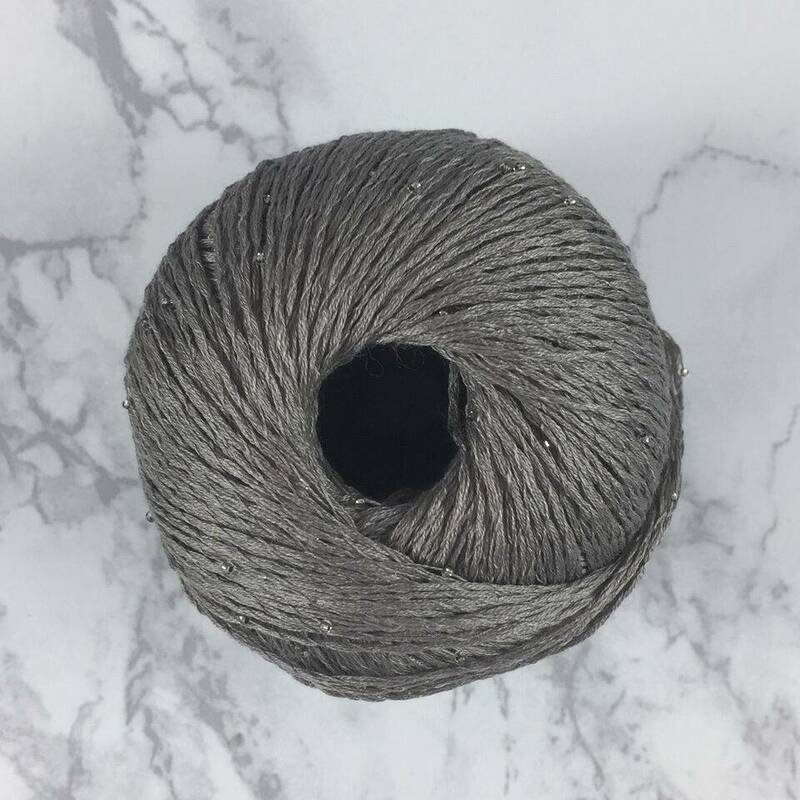 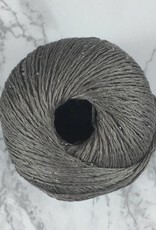 A 2-ply twist is knitted up and glass beads are added to produce a chainette yarn with lovely volume and a wonderful shine, which is a pleasure to wear.